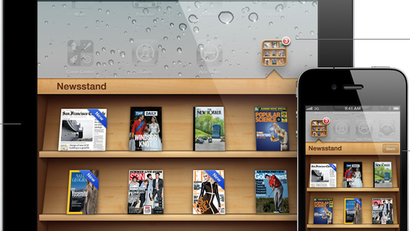 Adobe's Digital Publishing Suite powers some of the biggest magazines, including Wired and The New Yorker. 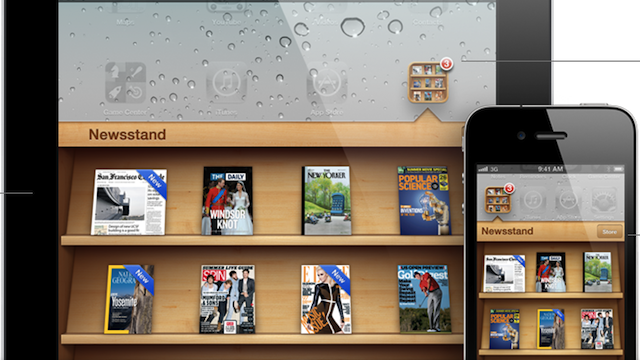 Its latest iteration of the software brings some powerful new features — like alternative layouts — which means that it's now possible to build a one-size-fits-all digital magazine that works on the iPad and iPhone alike. The first to take advantage of this? The New Yorker.